Gatherhaus is connected to a North Minneapolis Urban Community Garden. The lot where we work once was a home until the tornado of 2011 took it, leaving the lot empty. Last year, there was a large neighborhood effort to turn this empty and abandoned space into a thriving garden and community gathering space. One thing we lacked last year was a place and plan for composting. 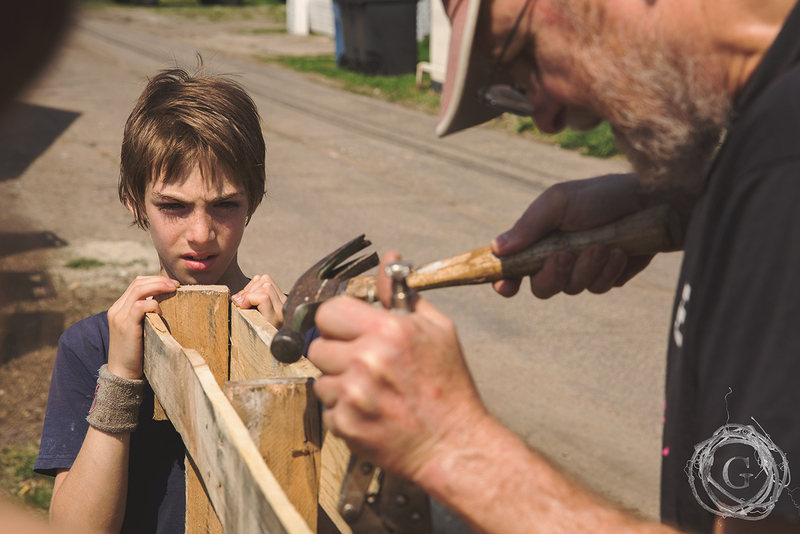 This past weekend, Gatherhaus set out with Project Sweetie Pie and the “Green with Envy” initiative along with Hennepin County to teach the neighborhood one way to build a compost bin out of old pallets and how to care for it. Collecting the supplies was fairly easy. 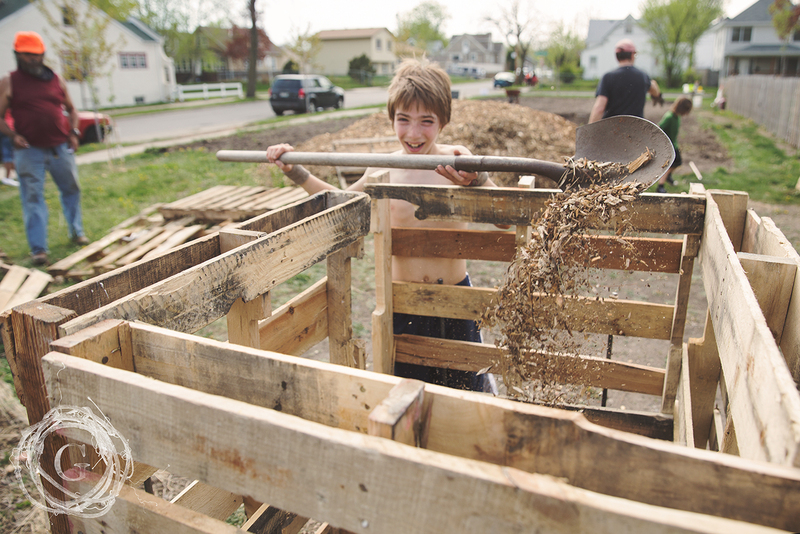 Many churches and local business are supportive towards community gardens and family efforts towards minimal waste, so getting the pallets were painless and free. I know some companies charge, but with a little bit of driving around or checking out Craigslist, you should find what you need at no cost. Green matter: apple cores, carrot peels, coffee grounds and filters, egg shells. Any remnant of fruit or vegetable plus egg shells. When selecting the location for your compost bin, make sure the area is flat, easily accessible and a healthy distance from your home. (Unless you want to be smelling the compost all summer long!) 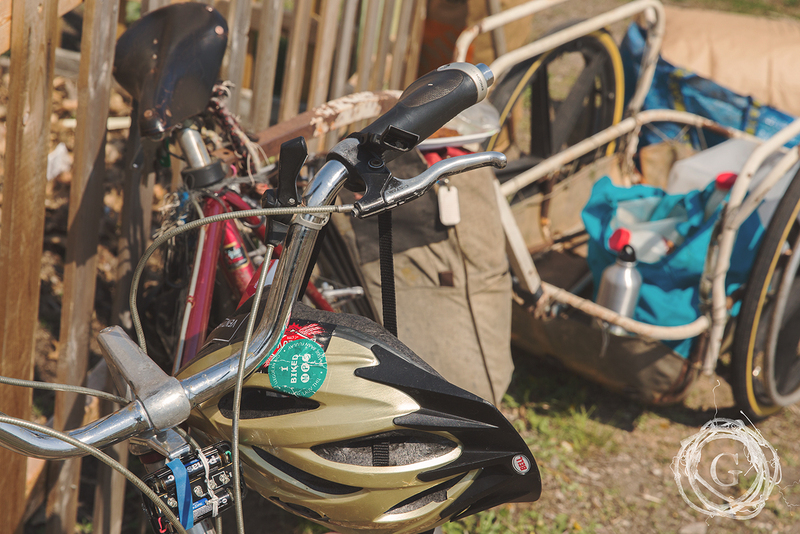 You will be loading the compost bin from the top, but you will emptying it from the side, so when picking your location, be sure to leave enough space on one side for unloading. The unloading side should also have an easy path to where you want to distribute your compost. Unloading right in front of a building or structure will make it difficult to shovel this nutrient rich soil wherever you put it. ***NOTE*** Remember this is just one way to build a compost bin. There are several different designs to meet your individual needs. If you want more ideas, check out our pinterest board for a handful of other designs. Stand one pallet up and have your partner hold it in place with the top main slots facing in. Grab another pallet and nestle it up to the first pallets side. You are making a box. Get it? Pound a long wood nail in the top thru one pallet, into the other. Take two of your 5ft poles and place them on the outside of the first pallet, spacing them out so they support the pallet. Pound them 2-3ft into the ground, right up against the pallet. The goal is that the poles will support the pallet from the outside, finding the balancing weight and support from the compost on the inside. Continue this method for each pallet till you have formed a box. I recommend not nailing in the last bin for easy removal. With the box construction done, fill the bottom with a thick layer of wood chips. This will help soak up the moisture of the rain and compost. Start layering your green and brown matter, alternating between the two. You are done. For now. So grab a beer or your water bottle or ice tea and take a minute to soak in a job well done. A job that will enrich not only your life, but also your food and your body and your health and community. Good job. We are proud of you! There are two things your compost needs. Air: It isn’t necessary to stir your compost, though you can, but sticking a pole in the top and giving it a stir will get the job done and its easier. Do this maybe once a week or every other week to make sure air gets down to the bottom layers. Water: The key to compost breaking down to make incredible nutrient rich dirt for your plants is water. Make sure your compost doesn’t get dry. If you don’t have a lot of rainfall, spray it down with water and cover it with a tarp to keep the moisture in. When your compost is ready within roughly a year, pull the two steel posts out of the ground and remove the front pallet. 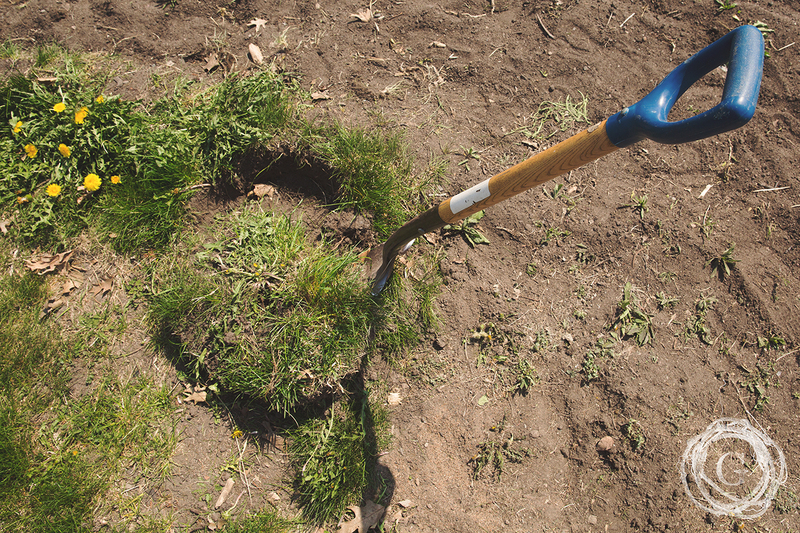 Use a shovel to dig the good stuff out of the bottom first. When you have taken out what you need, put the pallet back and keep adding more to the top. You want to know the great thing about composting? It keeps more items out of your garbage and essentially in the landfill. It makes the soil around you feeding your vegetables and plants richer and healthier. Having healthier vegetables makes a healthier you. A healthier you makes healthier families and healthier and happier communities. If you think composting has a small impact, think again. I consider composting being one small way we can start reshaping our health, our families and communities. 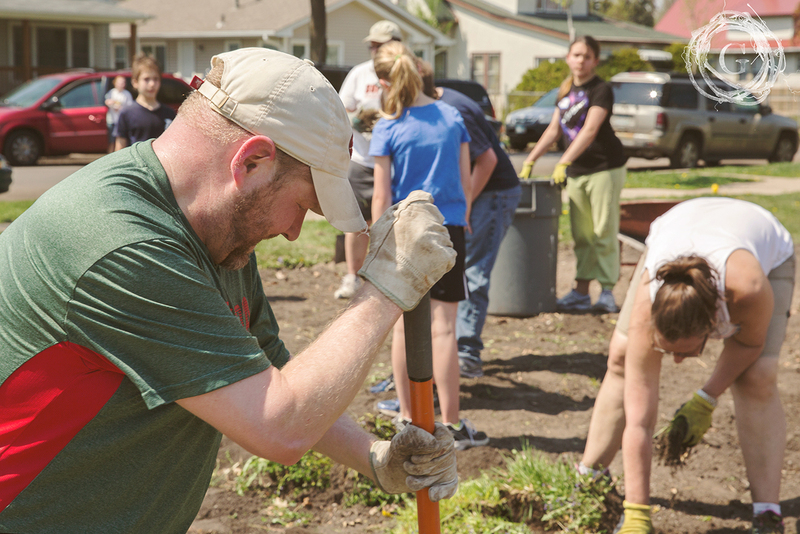 If starting a compost bin seems overwhelming to you, ask a friend to join you. Projects are always more fun with friends.